Great value touring SPD pedal with all new lightweight and stylish body. Compatible with all MTB and Touring SPD shoes. 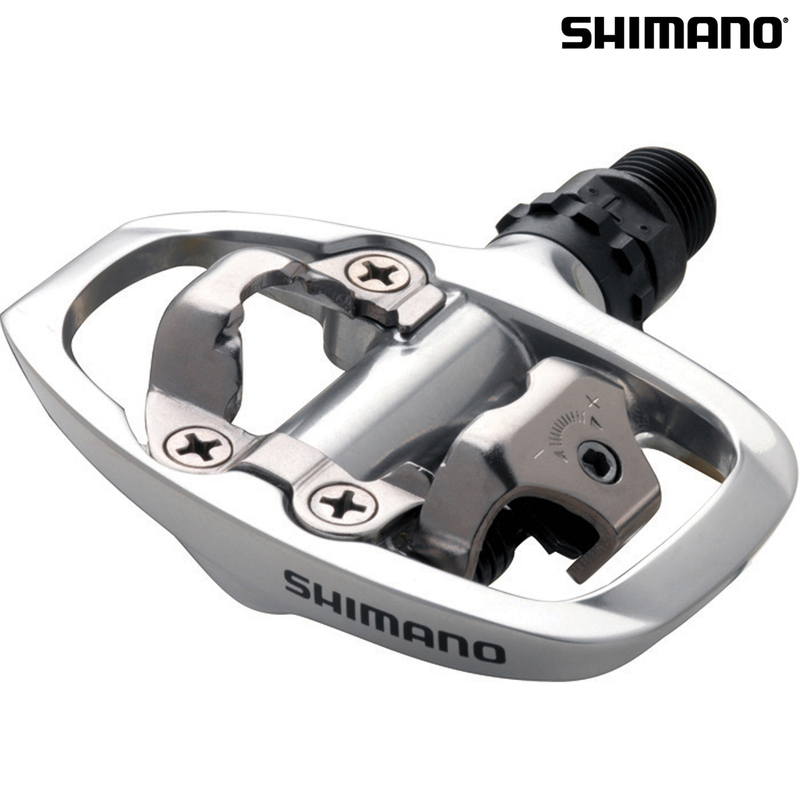 Single sided cleat mechanism following the same technology as used on the latest MTB pedal system. PD-A520 comes with single direction SM-SH51 cleats and optional multi-directional release cleats are also available.